Josh and I met back in August of 2012. The first year and a half of our relationship was spent traveling between NC and SC (but it was totally worth it). We moved into our first place in March of 2014. 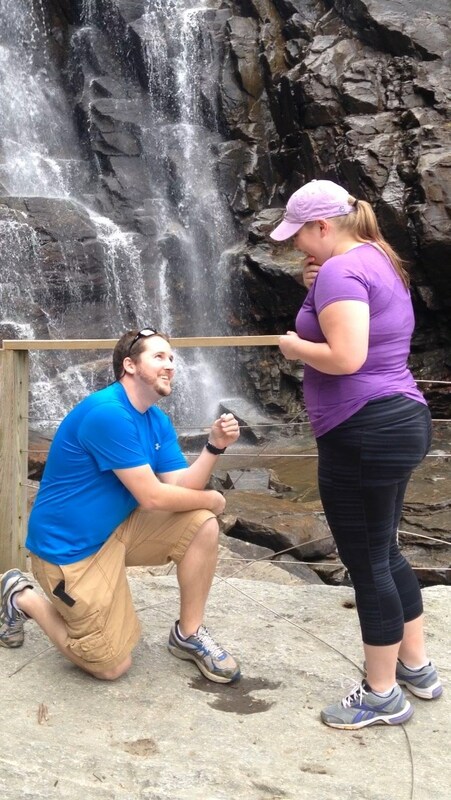 Josh proposed in March of 2015, and now we are planning a wedding for next summer. POF was really the best thing to ever happen to us.